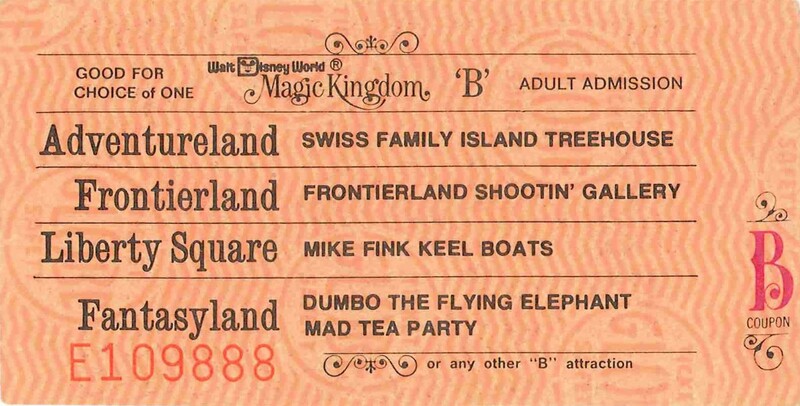 Ride was closed January 8th, 2012 to be moved to the new Fantasyland. 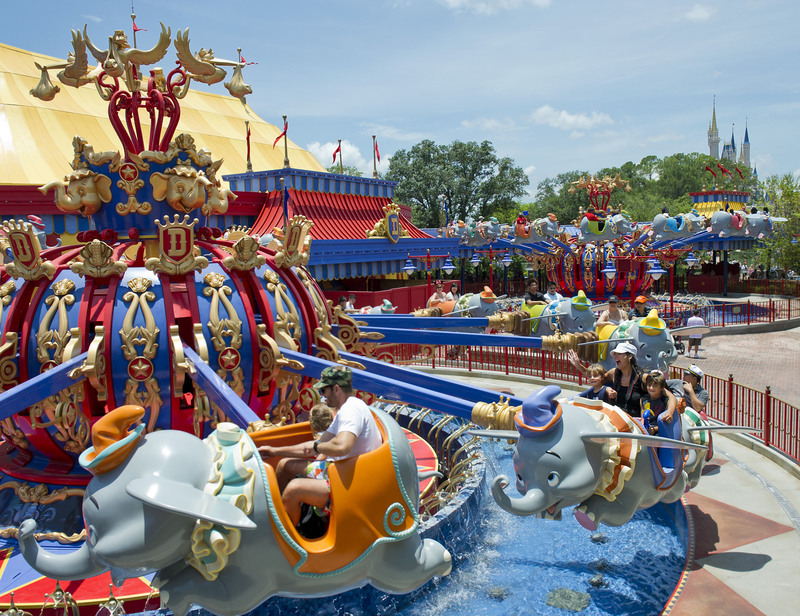 A second new Dumbo ride was built and opened March 12th, 2012. 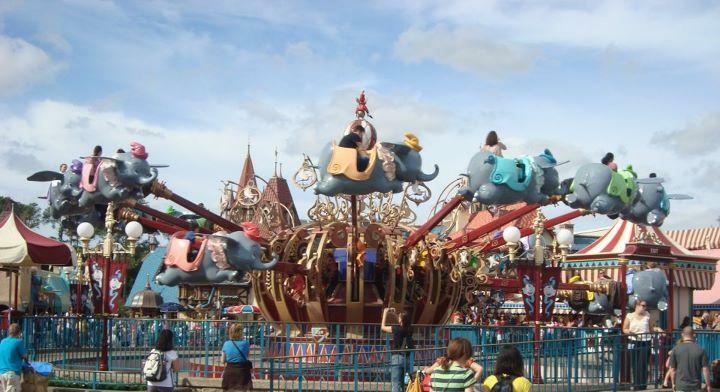 The original Dumbo ride has been refurbished and placed next to the new ride July 2012. This doubled the ride volume. 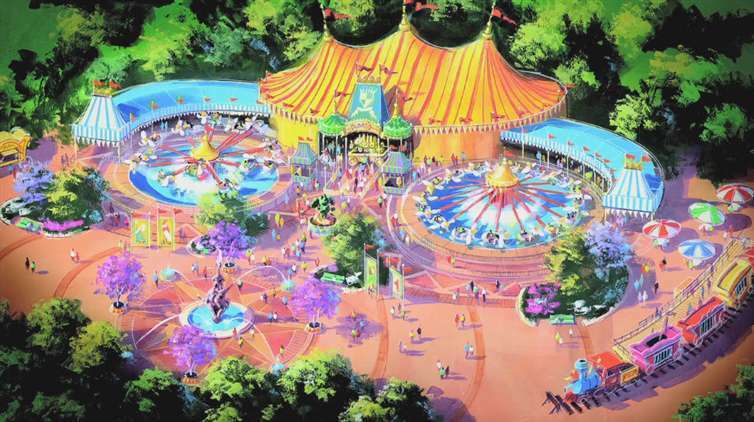 It has an interactive queue line under the "bigtop"